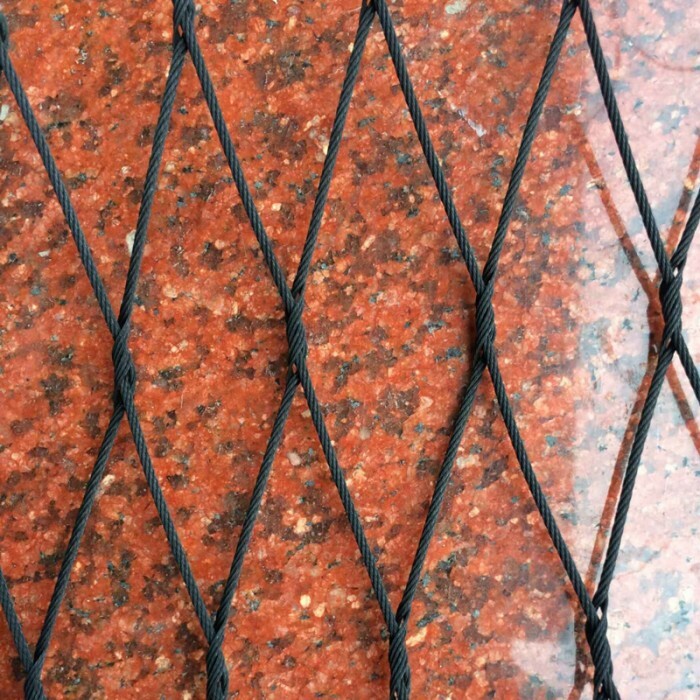 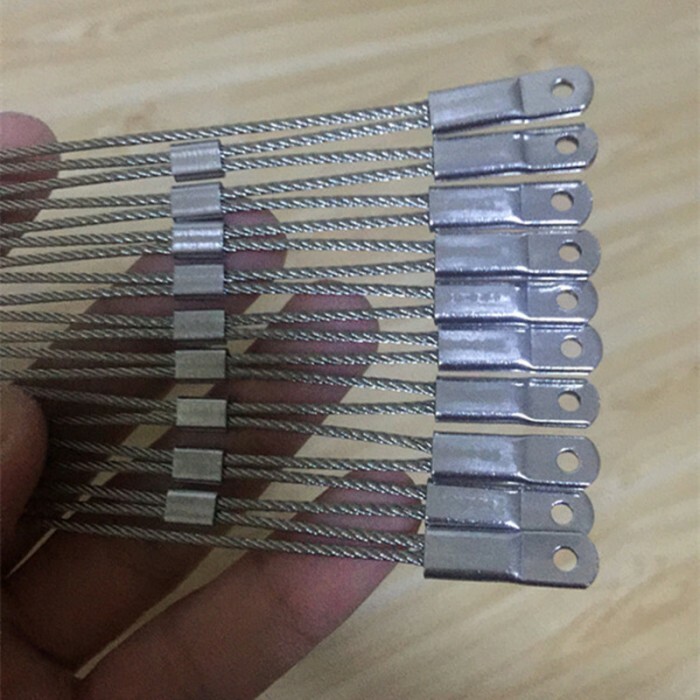 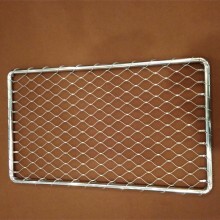 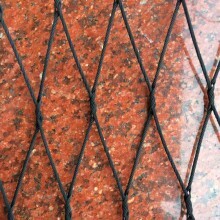 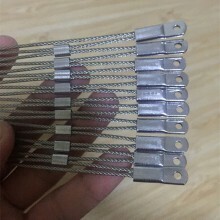 Flexible stainless steel cable mesh is the future of the enclosure material,manufactured from high-grade stainless steel cables of material class AISI 304，AISI 304L ,AISI 316 / AISI 316L ，including knotted mesh and ferrule mesh, Mesh can be applied in either a vertical or horizontal direction，The mesh is hand woven from stainless steel wire, Commonly used Mesh sizes range from 20 mm x 20 mm to 300 mm x 300 mm with stainless cable diameters from 1.0mm to 4.0 mm，Allowing architects and designers to choose from a variety of load the corresponding specifications，But, because the weave opening, we can infinitely customizable ,to meet your exact specifications, No matter how large, how small. 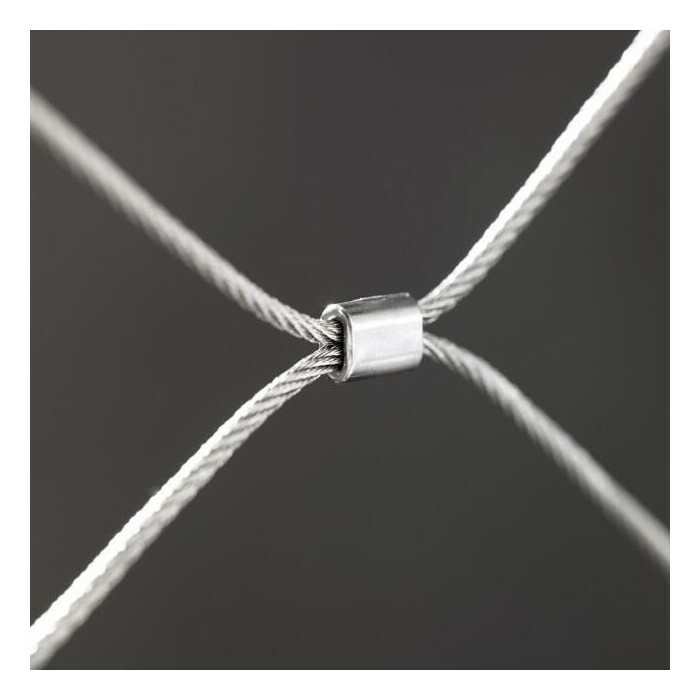 The intelligent combination of stainless steel cables and ferrules is the key to a range of shapes for engineered cable mesh constructions. 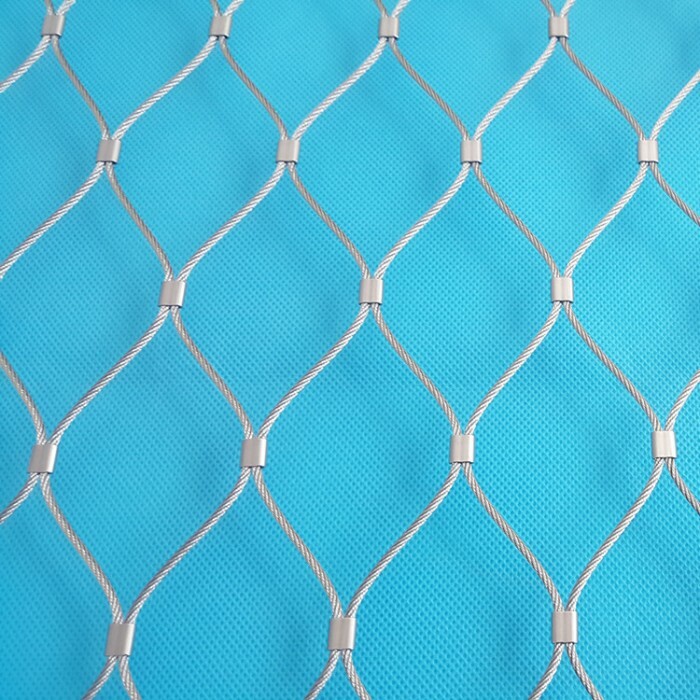 structures transparent, the low weight ,possessing extremely high load capacity and long spans due, Mesh can be applied in either a vertical or horizontal direction. 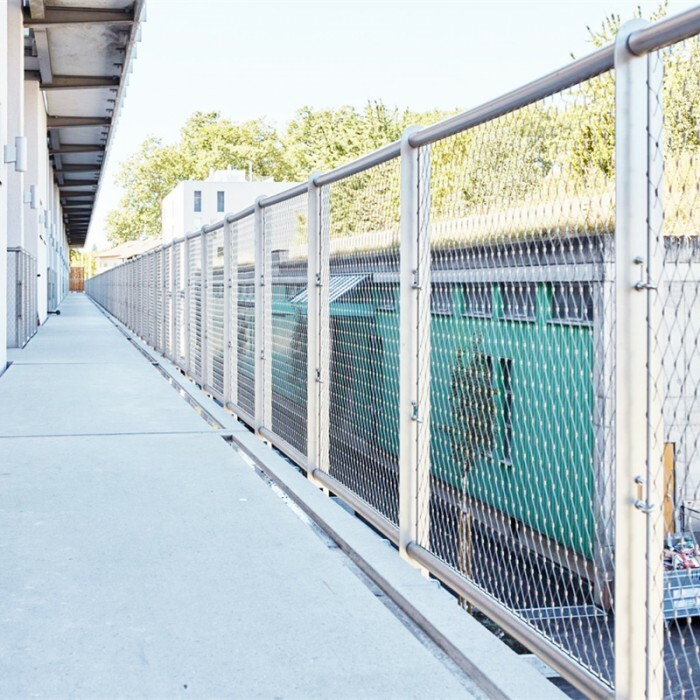 including balustrades on bridges and staircases, flexible zoo enclosures, large barrier fences, and building façade trellis systems etc. 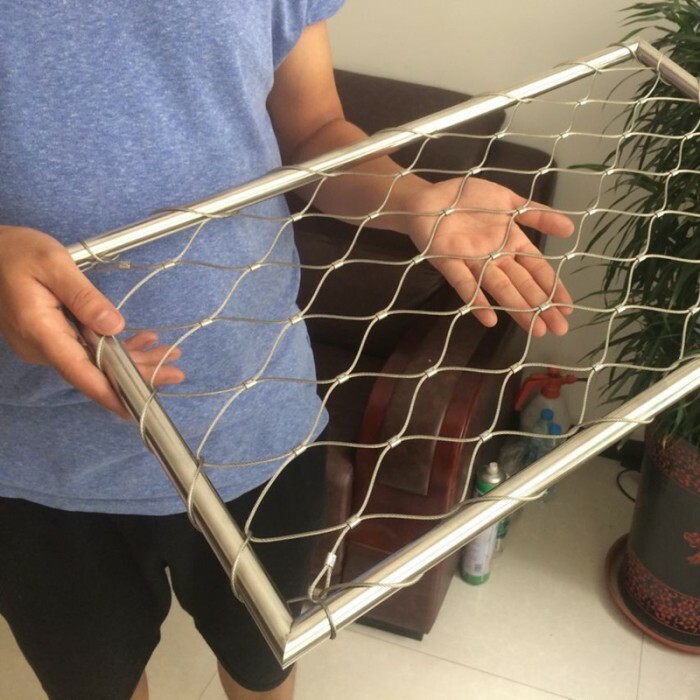 Stainless steel mesh offers various possibilities for use in architecture and interior design. 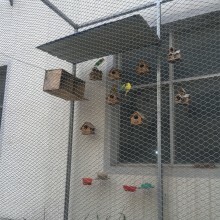 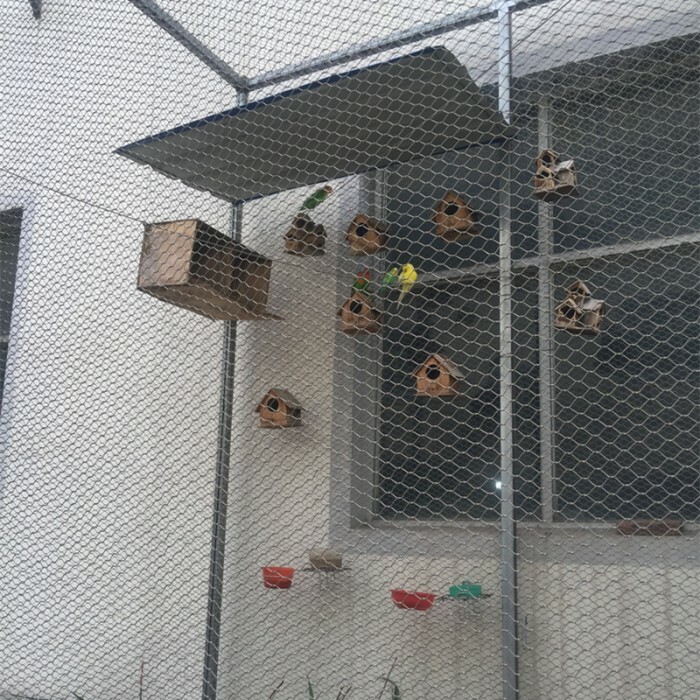 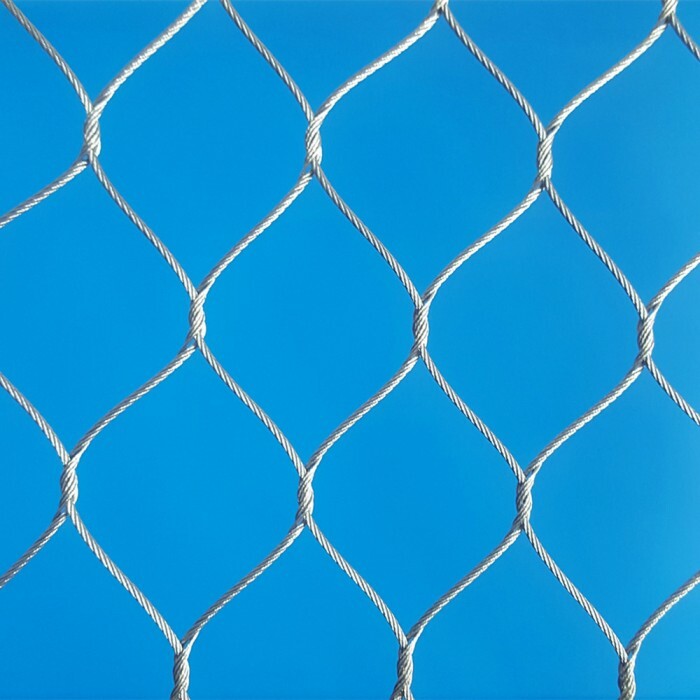 Different diameters and flexible mesh sizes allow tailor made solutions, from safety structures, stairways, walkways and platforms through zoo enclosures and greeneries up to three-dimensional structures. 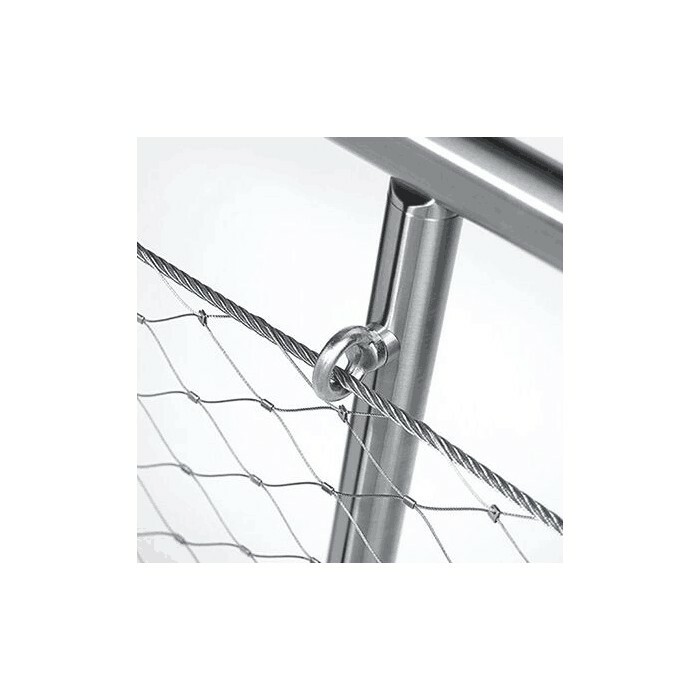 We provides balustrade assemblies with the cable mesh preinstalled on stainless steel frames. 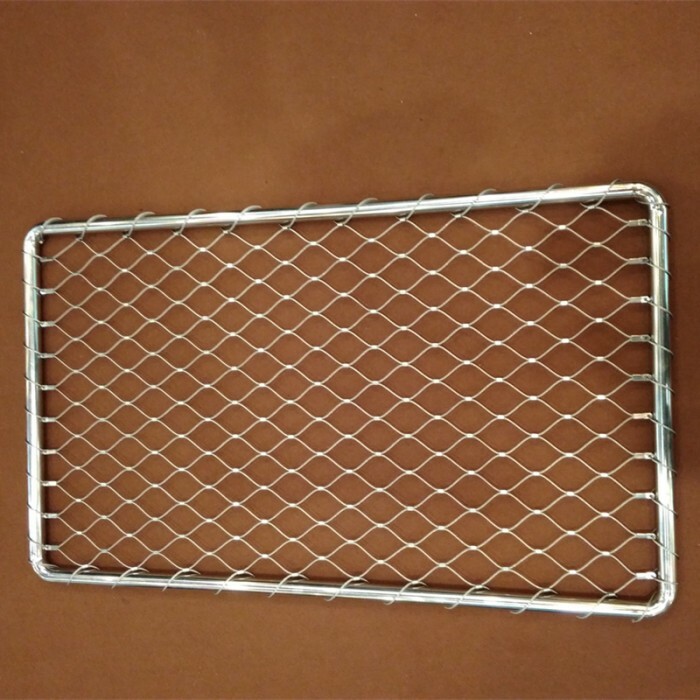 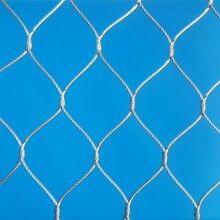 cable mesh is available in rectangular or rhomboid form in different sizes and mesh widths. 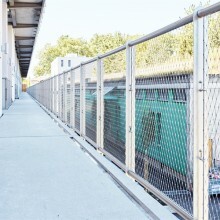 Special assembly kits make installation easy.